With our remote management solutions we can look after your IT needs and prevent issues before they happen. 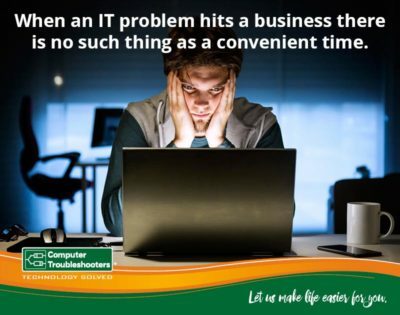 Computer Troubleshooters Hallett Cove becomes the IT department for your business at a price you can afford. 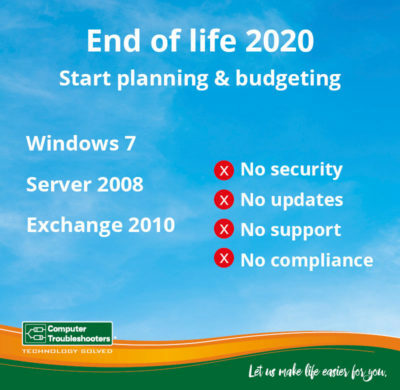 No risk to you with all IT services backed by Computer Troubleshooters Hallett Cove’s 100% guarantee. Our Microsoft qualified computer technician covers the southern Adelaide area and can respond rapidly to your call. We make an appointment to visit you onsite at an agreed time. Once on site we work quickly to diagnose the problem and establish a plan of action to correct technology issues and get your devices back to work with minimal downtime. We also offer telephone and remote support as well as workshop repairs and fixed servicing packages. At Computer Troubleshooters Hallett Cove our preference is to have an ongoing relationship with our business clients. These solutions allow you to focus on your business, while we manage your entire technology infrastructure. 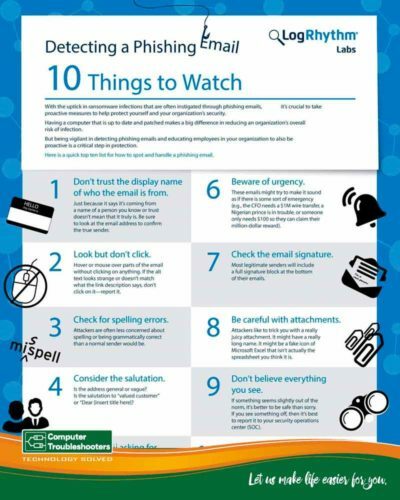 These plans include proactive monitoring, backup assurance, security services, and maintenance so that your business stays ahead of your competition. 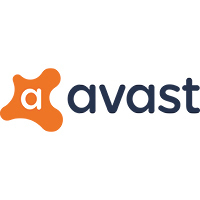 This subscription based software service combines the tradition Office suite of products with cloud capabilities allowing you to get enterprise grade services without a large investment in hardware and infrastructure. 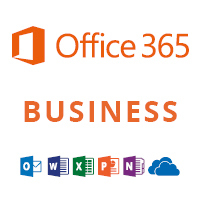 Microsoft 365 requires specialised deployment from an IT expert, like Computer Troubleshooters Hallett Cove, to make the transition painless and successful. 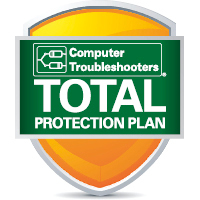 At Computer Troubleshooters Hallett Cove we communicate daily with our Global technical group to learn about the latest threats and viruses, how to remove and fix intrusions when they happen, and we work to make sure your equipment and systems are secure, whether you are at home or the office. 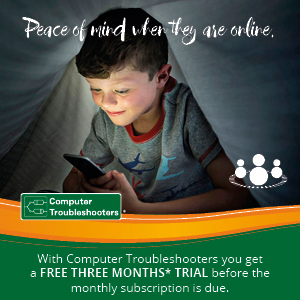 Once off cost – but try it for FREE for 3 months! !